Lyric is using Smore newsletters to spread the word online. Lying in bed I think about you, your ugly empty airless apartment and your eyes. It’s noon, and tired I look into the rest of the awake day incapable of even awe, just a presence of particle and wave, just that closed and deliberate human observance. Your thin fingers and the dissolution of all ability. Lay open now to only me that white body, and I will, as the awkward butterfly, land quietly upon you. A grace and staying. A sight and ease. A spell entangled. A span. I am inside you. 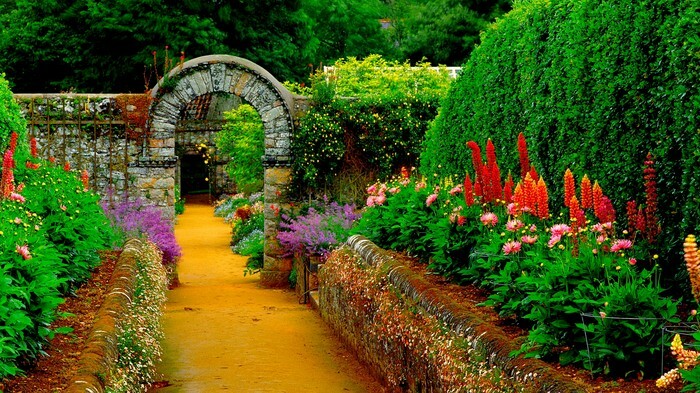 And so both projected, we are now part of a garden, that is part of a landscape, that is part of a world that no one believes in. The narrator is ling in bed, daydreaming/reminiscing about someones apartment and eyes. It is noon and the narrator can't be excited about the rest of the day, it/s just like any other day. Then the narrator says the persons fingers end the ability to function. The narrator then instructs the person to lay with them. They they talk about the enjoyment of being around the particular person. Finally, the narrator says that when they are together they could be compared to a garden in a landscape, inside of a world that doesn't believe in them. The poem dies tell a story, but then switches to a current situation. It shows emotion of love and desire. Also it expresses some determination of continuing the relationship. The speaker is a person who is love, they are speaking to their lover. The speaker seems reliable because they are very open about their feelings. They have a very positive and loving attitude throughout the poem. Words such as "awe" and "butterfly" send me a positive connotation. the poem is very free form. It gives a little background then goes straight into current feelings and actions. The poem is filled with complex sentences, often the end of the line ends with a comma instead of a period. I believe this is because the speaker didn't fully finish their thoughths. The title reflects the exposition of the poem. The word choice is formal in some parts and colloquial in others. There really aren't any allusions to anything. There is a use of metaphors such as "I look into the rest of the awake day incapable of even awe, just a presence of particle and wave..." The day is being compared to a presence of a particle and wave. There is also imagery. One example is "we are now part of a garden, that is part of a landscape, that is part of a world that no one believes in." There isn't a rhyme scheme to the poem. The tonal effect of the rhythm is very calm, the syllables don't have that much stress added to the end of them. There are also not any sound effects present in the poem. 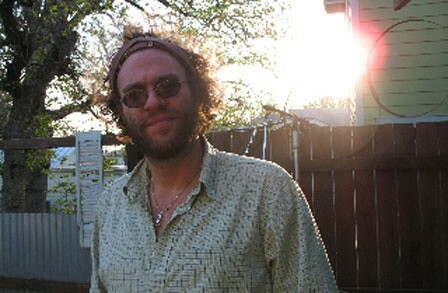 He was born in New Haven, Connecticut, and went to school at Hampshire College. He won the first book award for his books Something I Expect to Be Different, Your Time has Come, Shake, and Take It. Some other poems of his include Silver streamers dazzling winter, [Dark mornings shown thy mask, and [Dear Angry Mob]. He is a great writer and has shown a lot of improvement. Beckman, Joshua. "[Lying in Bed I Think about You]." Poetry Foundation. Poetry Foundation, n.d. Web. 04 Mar. 2015. Escube, Roselle. "To Do List: Nothing." 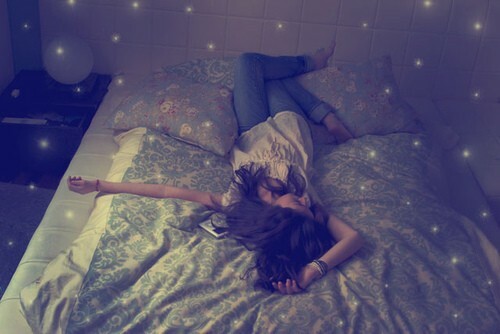 : Blogpost 2: A Perfect Term for Bed Lovers -Clinomania. N.p., 2 Feb. 2014. Web. 09 Mar. 2015. "Joshua Beckman." Poetry Foundation. Poetry Foundation, n.d. Web. 05 Mar. 2015. Magierski, Brian. 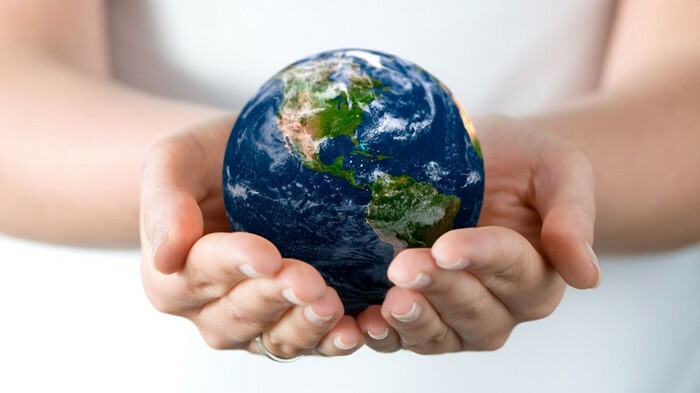 "Putting the World in the Palm of Your Hand." Brian Magierski RSS. N.p., 15 July 2013. Web. 09 Mar. 2015. Riche-Gionet, Smantha. 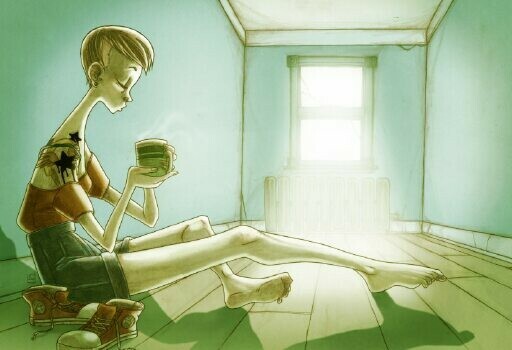 "Samantha Riche-Gionet, Advocate Art, Illustration Agency, Comic, Cartoon, Childrens Book, Woman Sits and Drinks Coffee in Empty Apartment - The Advocate Art Blog." The Advocate Art Blog Samantha RicheGionet Advocate Art Illustration Agency Comic Cartoon Childrens Book Woman Sits and Drinks Coffee in Empty Apartment Comments. Advocate Art, n.d. Web. 09 Mar. 2015. Tate, Marcia. "Butterfly in Hand." Flickr. Yahoo!, 20 Nov. 2008. Web. 09 Mar. 2015.